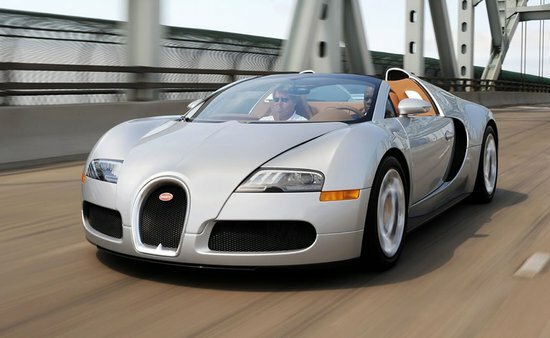 Bugatti seems to be hell bent on coming out with high-profile cars, but not with too much success. 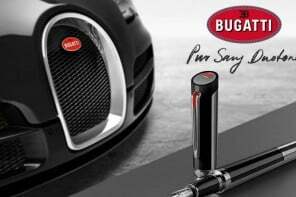 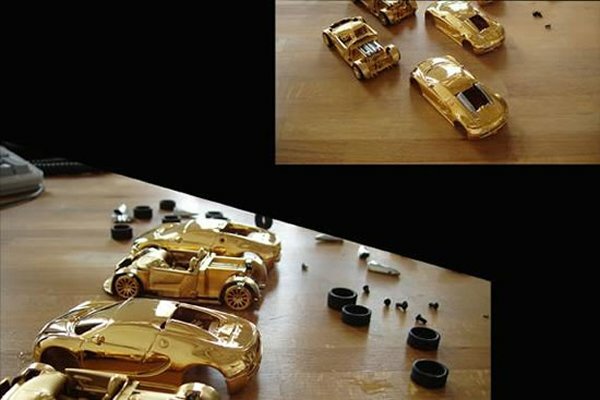 After the fiasco of the Battery-powered 800-HP Bugatti Supercar, rumors have it that they are all set to release a new and improved Veyron Supersport. 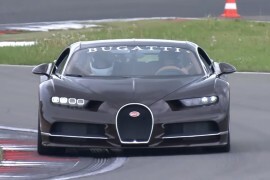 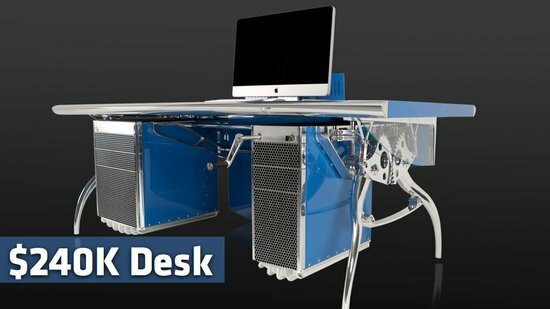 The automobile will feature a 1,200 horsepower engine and can reach from 0-62 mph in 2.2 seconds flat and hit top speeds of 264 mph. 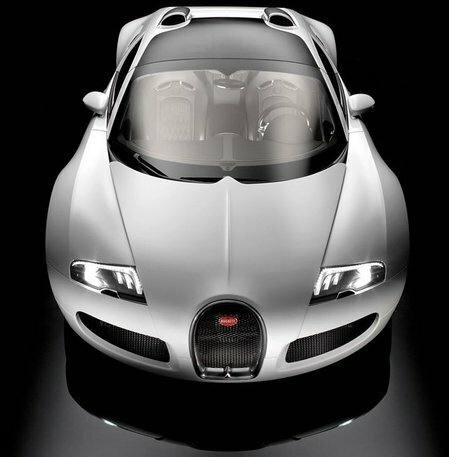 While the current version of Veyron is priced at $1.3 million, it features a 1,001 horsepower engine and can reach from 0-62 mph in 2.5 seconds flat and hit top speeds of 253 mph. 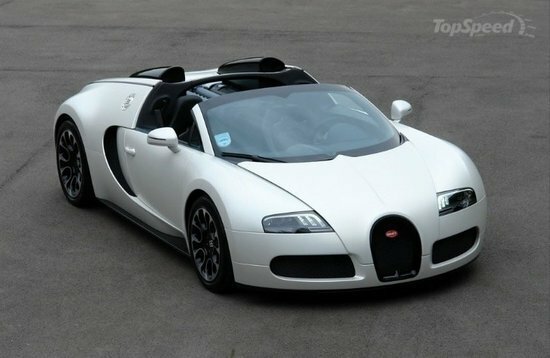 Only 30 enhanced versions of the Veyron Supersport super car will be released.